Lady Harvatine: Have no fear. As I suspected, there are several of you out there who are intimidated by piecing curves. I am here to put your fears at ease. This video will walk you through not just piecing curves but piecing curves in the laziest way possible, with almost no pins! 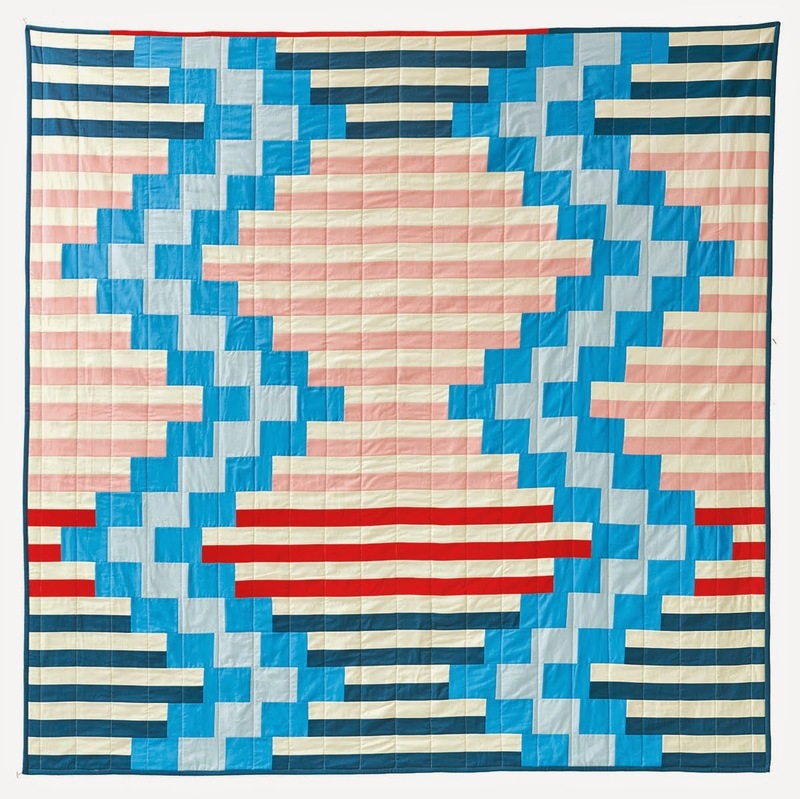 I hate pinning and I love piecing curves so really, you've got the best of both worlds right here. 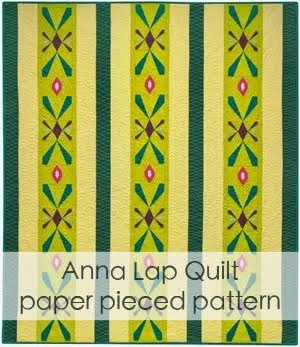 I'm demonstrating using pieces from my Christmas version of my Mod Beads pattern. I hope some of you find this helpful! Thanks, that was very helpful to watch! That was a masterful explanation of a complicated subject. I've been doing curved piecing on a foundation for years and even taught it on my blog, but the way you explained the concave/stretch concept is new to me. Thanks so much for putting this out there for everyone! Brilliant tutorial...you make it look so easy! Thanks! Thank you. I bought myself a kit with Farmer's Market fabrics that I was coveting for a while and the pattern is a ton of drunkard's path curves. This was so helpful! Thank you again. 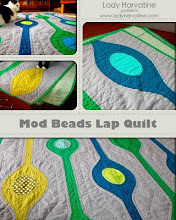 I really like your Mod Bead Quilt too! Keep the tuts coming. 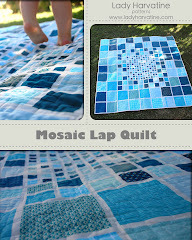 You are the first one in blogland quilting that I have seen a video for! Yay!